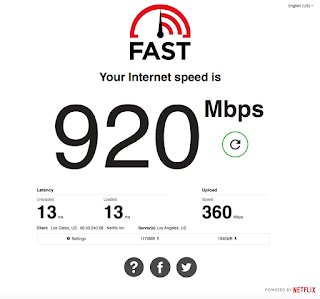 About two years ago, Netflix launched FAST.com – a free, fast, and simple way for people to check the speeds they’re getting from their internet service provider. Since then, the site has experienced incredibly strong organic growth. In fact, usage of FAST.com has doubled over the past seven months, * and the site has now generated more than half a billion speed tests from around the world. 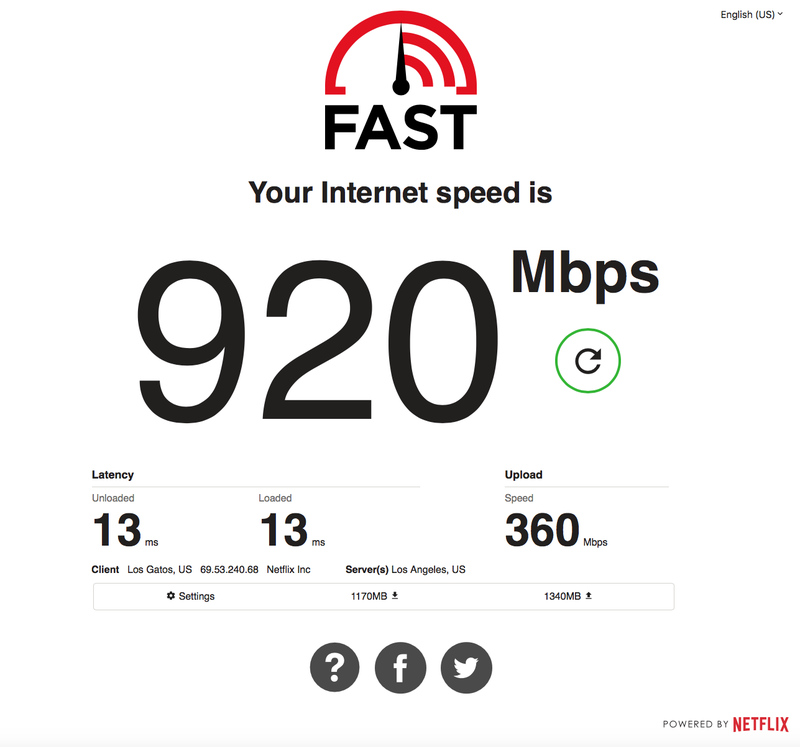 In response to FAST.com users request to know more information about their internet connection Netflix has today added the ability to measure connection latency and upload speed. Upload speed measures the speed of the connection for uploading data from a user’s device to the internet. Latency – which refers to the time it takes for data to travel from a user’s device to the server and back – will be measured on both unloaded and loaded connections. Unloaded latency measures the round-trip time of a request when there is no other traffic present on a user’s network, while loaded latency measures the round-trip time when data-heavy applications are being used on the network.